Use this mask as a treatment for skin prone to inflammation and blemishes. 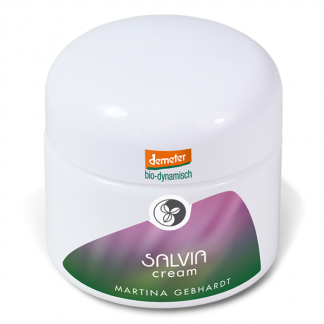 The Salvia products are detoxifying and astringent. 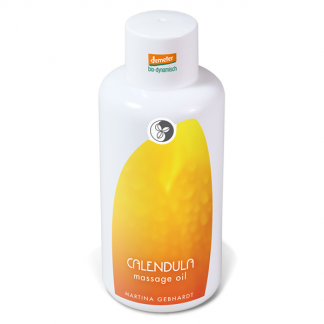 They regulate the oil and sebum production and balance the skin’s natural pH value. You can use the mask anywhere where the skin has a demand for detoxification or purification!